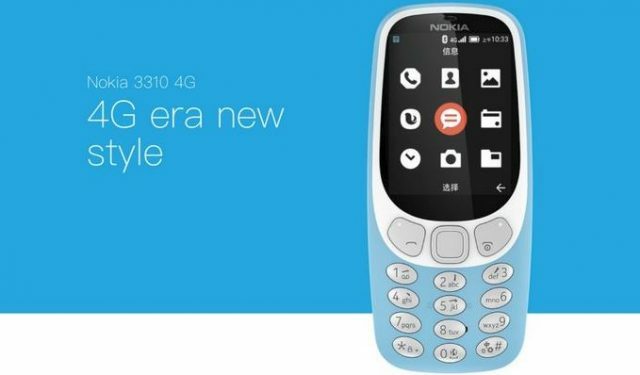 The Nokia 3310 4G features a 2.4 inch display and TFT screen which makes the phone quite comfortable when held; it has 1440 240 x 320 pixels, 24 It primary features include; TFT display, ~ 167 PPI and up to 29.1% screen to body ratio. It sports a rear camera type of 2.0MP with Geo-tagging. It sports no selfie camera. The phone features a Li-Ion battery pattern with 1200mAh battery capacity and it is removable. it has Standby Time Up to 360 Hours, Talk Time Up to 8 Hours, Music Play Up to 31 Hours.